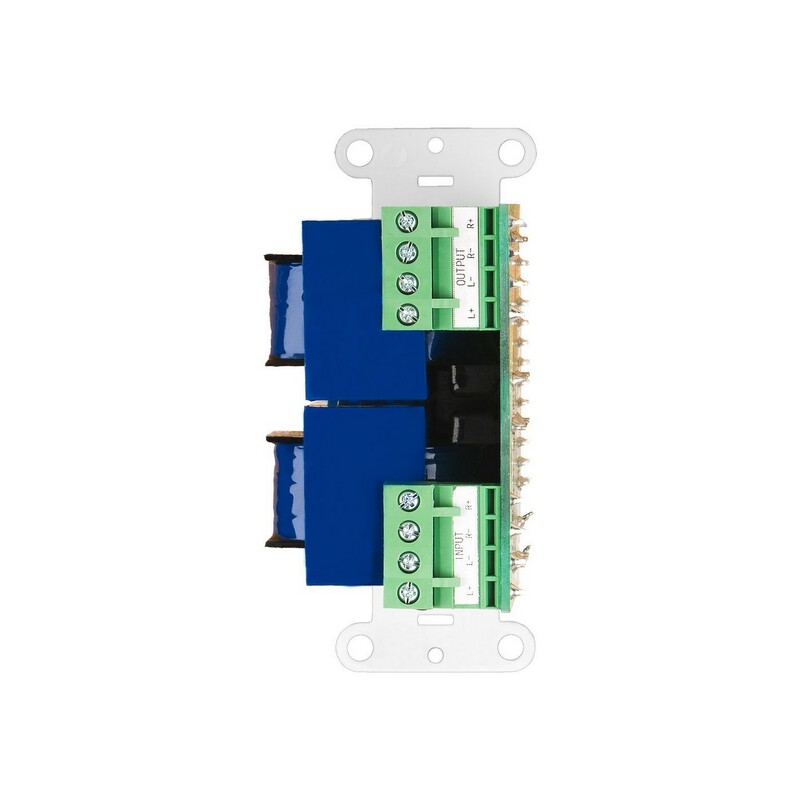 The OSD Audio - SVC205 is a Self-Impedance Matching Volume Controller with an on/off switch. Volume controls do not add gain (volume) to your speakers; they simply attenuate the volume up or down. During setup, you'll set the source volume to its optimum level, then the volume control turns the sound down to almost inaudible levels. The SVC205 let's you turn sound off completely. Impedance matching for 2, 4 or 8 pairs of speakers and can be used as non-impedance matching if leaving default on jumper setting at 2X. Fit in single gang box, depth 2.9"
I am connecting outdoor speakers to my jukebox and wish to be able to control volume to the outside speakers and to turn them off. Will this product accomplish that? 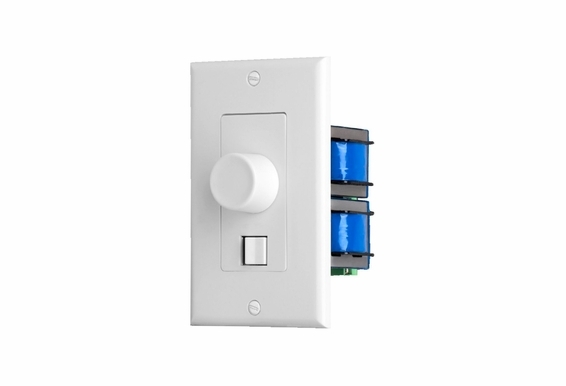 I am currently building a house and am planning on using 6 of these volume controls to control five different 2 speaker zones and one 4 speaker zone. I will eventually add an external amp to power all zones, but right now I'm going to run all zones off of the second powered zone on my Onkyo TX-NR809 receiver (135 WPC). Are there any issues with this setup (besides probably being underpowered)? I am assuming that by using these volume controls, I do not need an external speaker selector. Hello, I was wondering how the impedance matching function works. It looks like it is just a limit switch that stops the volume from being able to be turned all the way up. Is that effective in protecting my amp in a setup where I have 8 sets of speakers running in parallel? 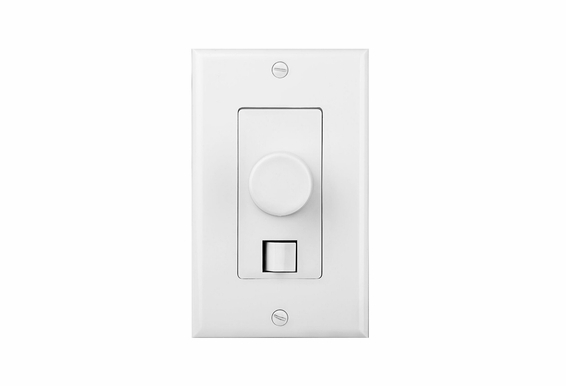 While it is obvious that I can connect this between my speakers to control volume, it is not clear to me how the On/Off switch operates. Does it disconnect the speaker from the amplifier or can I use it to actual signal the amplifier to power down? Is the volume control 'fluid' or does it click to pre-set sound levels? 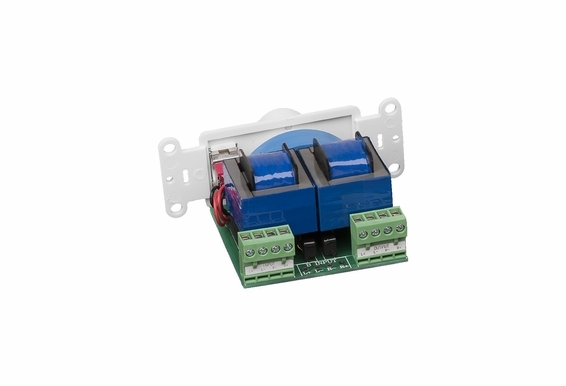 Similar to Baxter's questions: When this impedance matching volume control unit is switched 'off', does that break the connection, or does it still maintain a connection and just burn through power? 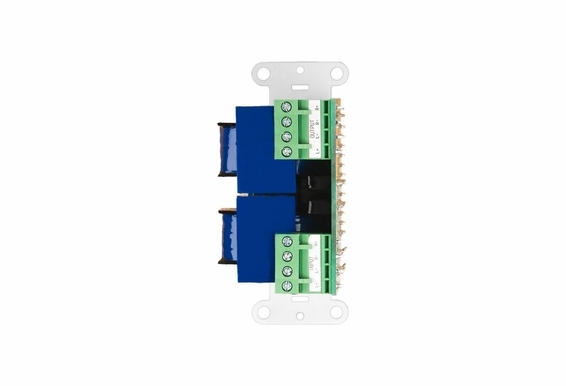 I'm wondering in case there are multiple volume controls connected in parallel and if one is turned off, it would obviously affect the impedance of the circuit. I have a TX-NR636 receiver. Looking at connecting 1 set of speaker to Zone 2 & using a AMP200 connected to Zone 2 out for 2 additional sets of speakers. All speakers are 8 Ohm. Is the VC105 impedance setting 1x? Hello, How many VC105 are you planning on running? Typically you want to set the impedance to however many sets of speakers are running off the same amp. So if you are running an additional 2 sets off the AMP200, I would set the impedance to 2x. 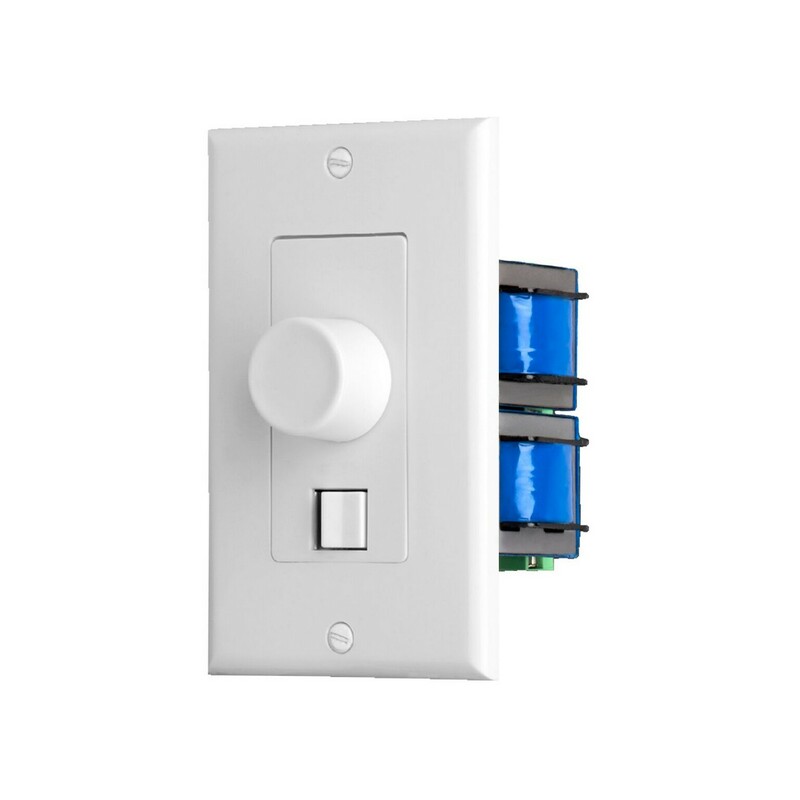 Are you saying with this Volume control with on/off switch that in the "off" position for a zone it will not draw the amps power thus providing more wattage to the other zones? I would just like to know how many speakers i can control with these at 1 time? 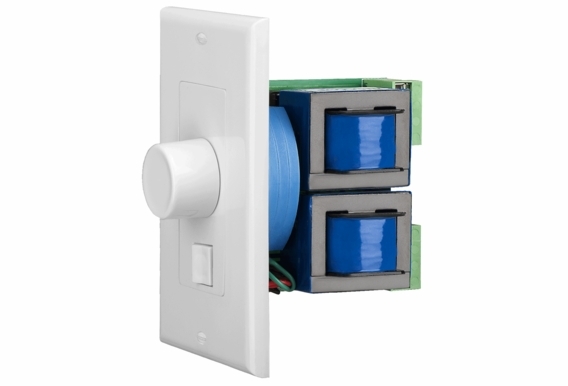 Will this work for a CAT5 System or a Legrand System? I'm installing this device and I'm finding the wires are not staying fastened in the connector. I'm using CL3 14/2 speaker wire. Are there other connectors or options for fastening wires to this device. Is there any volume control accesorie in black colour for osd-svc205? I am in the process of adding speakers in my living room. I have a set of Bose Freespace 6 Model 1010 ( 4 speakers and an amp). 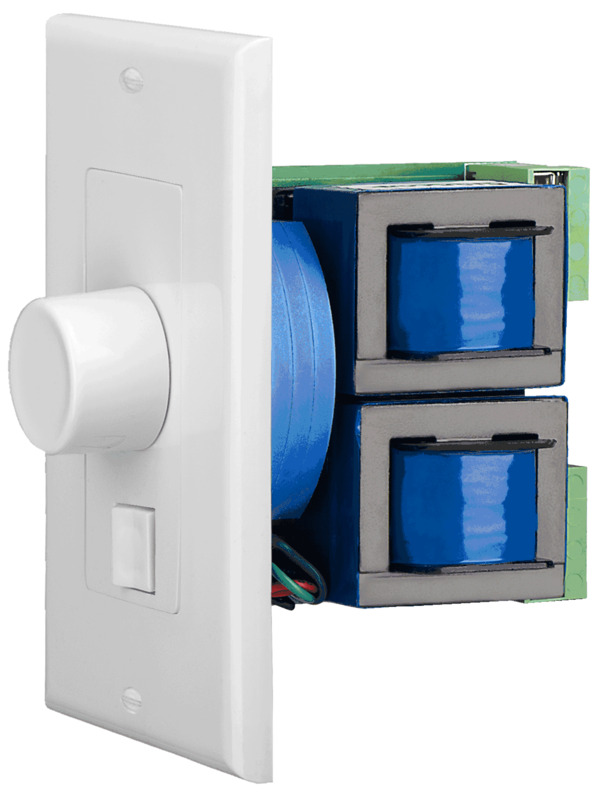 Unfortunately, the in wall volume control didn't come with it and I know that this model was already discontinued. I checked around and no ones carries this volume control anymore and their newer model volume control won't work with my unit. I am wondering if this volume control SVC205 or 405 model are universal and will be able to do the job? I have 4 speakers pre-wired in the living room. I was thinking of connecting them in parallel so I can control these 4 speakers with one in wall volume control. These bose speakers has 4ohms impedance and if these are connected in parallel, the impedance rating drops. Will this still work? I appreciate if you can confirm if this volume control can be used with my application? Thanks.. 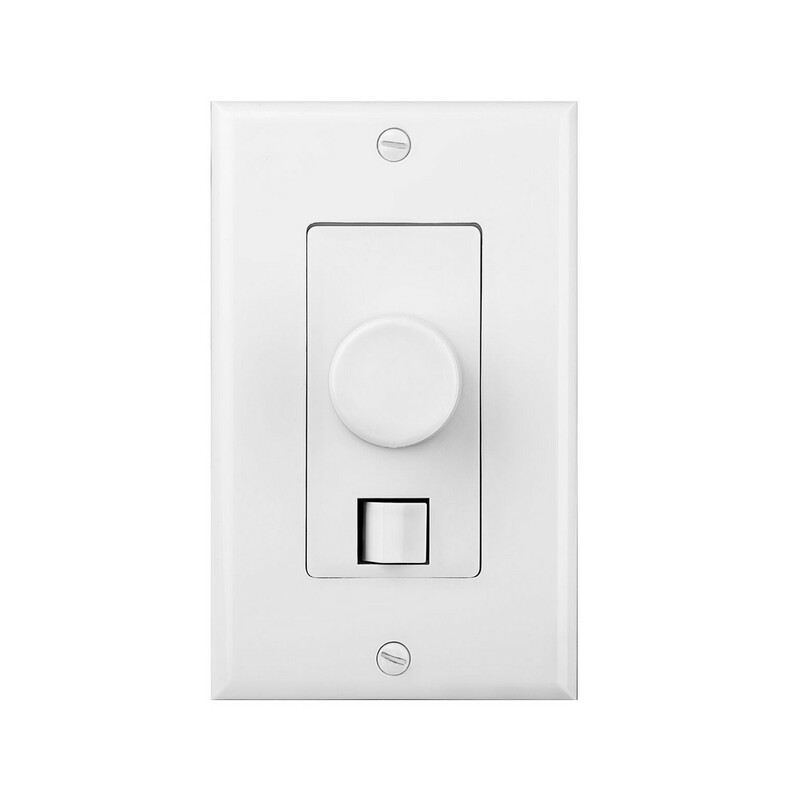 When using multiple volume controls with the on/off switch, can all be turned off at the same time? How is the speaker impedance affected? Can I used this product outside if I put it in a watertight enclosure? I just purchased two of these and can't seem to locate the impedance match jumper referred to in the description. Where is it on this SVC205 model? I am looking to hook up 2 zones each with it's own SVC205. Do I have to run through a speaker selector out of the receiver or can I just wire both into the back of my receiver into the same B speaker terminals. Thanks for any help.